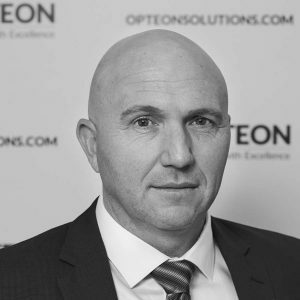 Mike joined Sheldons (now Opteon) in 1996 as a graduate, where he was involved in a wide range of valuation work, before focusing on commercial and industrial property, becoming registered in 2000. 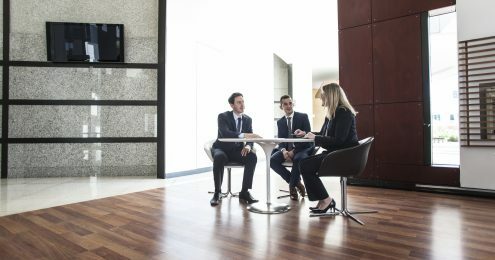 His strong relationships with real estate agents and other property professionals enable him to provide accurate and timely advice. He provides excellent client service and believes effective communication is the key to success. The work he has undertaken encompasses a wide range of properties throughout New Zealand from typical investment assets for individuals, specialist assets for financial reporting, corporate portfolio’s, compulsory acquisition, rental reviews and insurance.